On Monday, authorities filed hate crime charges against the man who is believed to have set fire to three historically black churches in St. Landry Parish. 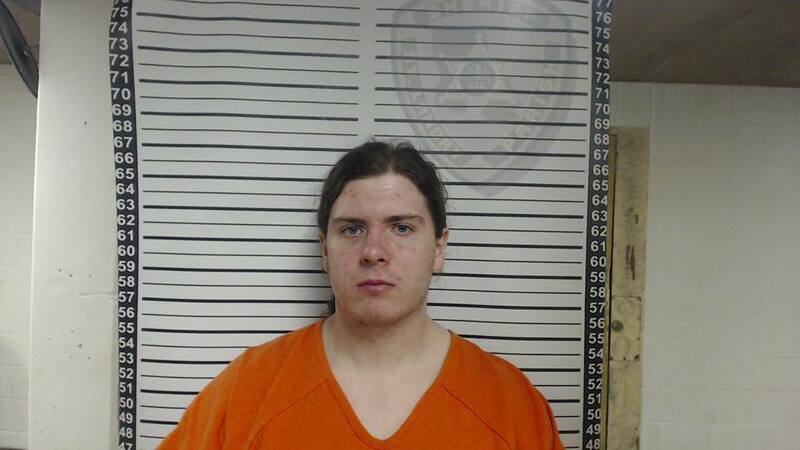 Although St. Landry Parish district attorney Earl Taylor declined to comment on the charges, the action says what authorities originally wouldn’t: they believe that Holden Matthews’ actions were racially motivated. According to the Bayou Brief, friends of Matthews were surprised that the charges weren’t made before. “Everyone who knew him on PTDMS knew he was extremely Alt Right, idolized Trump and Richard Spencer, talked about killing ‘libtards’, and having a race war,” one commenter said. Days after his arrest, the white supremacist group Identity Evropa placed stickers along Metairie Rd. in Jefferson Parish. In their original statement, authorities said they believed that Matthews’ was influenced by Norwegian black metal music, an assertion that many, including other black metal fans, found ridiculous, and even offensive. Louisiana District Judge James Doherty denied bond for Matthews, saying there was “a substantial amount of evidence against him. Louisiana Fire Marshal Butch Browning testified that he believed that Matthews is a “pathological fire setter” and that he would potentially set more fires if released. Matthews had pleaded not guilty to all charges against him.